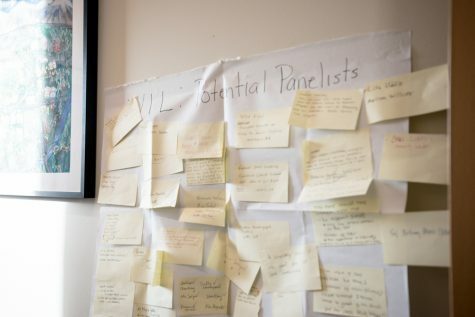 Colleen Willoughby '55 invited three panelists to the Women in Leadership on Oct. 22. 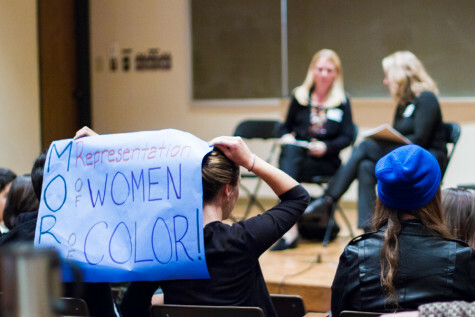 Willoughby and the SEC are receptive to changes after protesters decried a lack of diversity on the panel at the event. 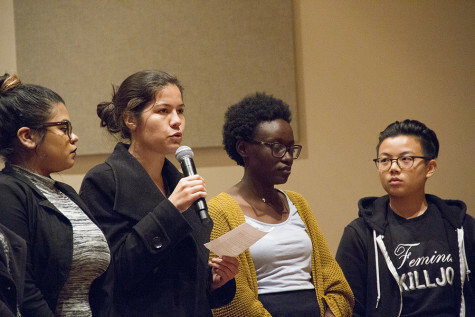 A group of female Whitman students gathered tonight at the Women in Leadership Symposium in order to protest the lack of diversity among the symposium’s panelists over the last several years; only one in fifteen panelists has been a woman of color since 2011.